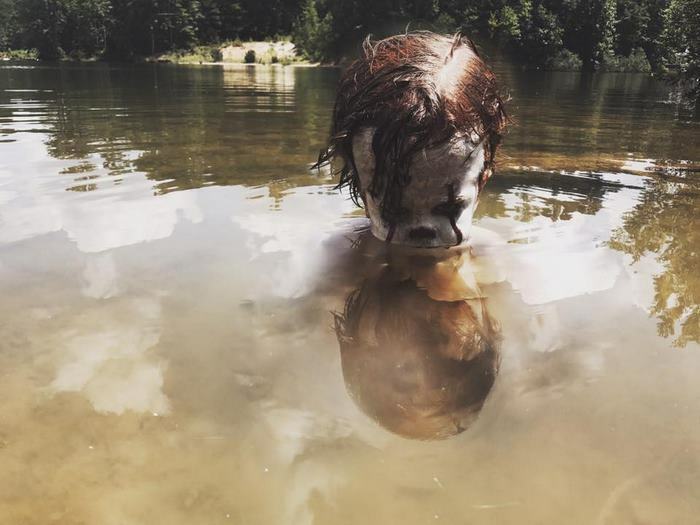 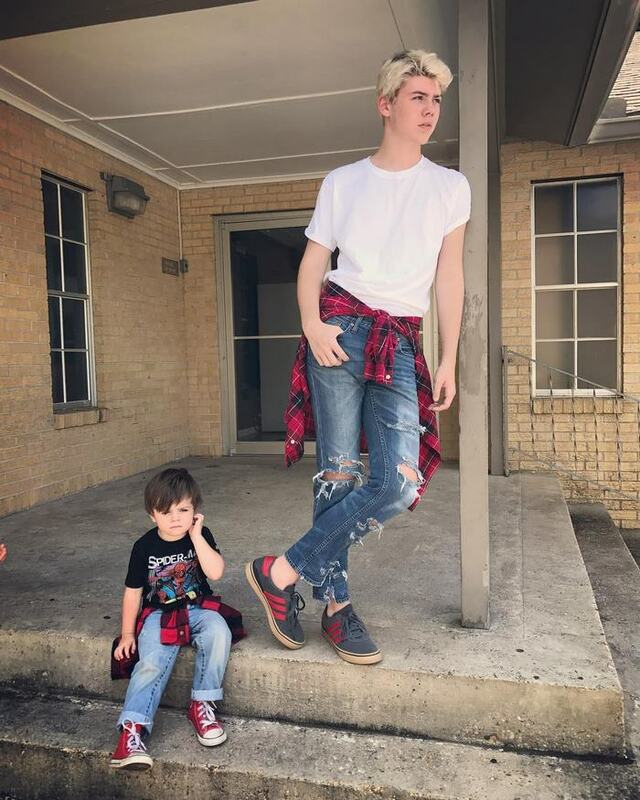 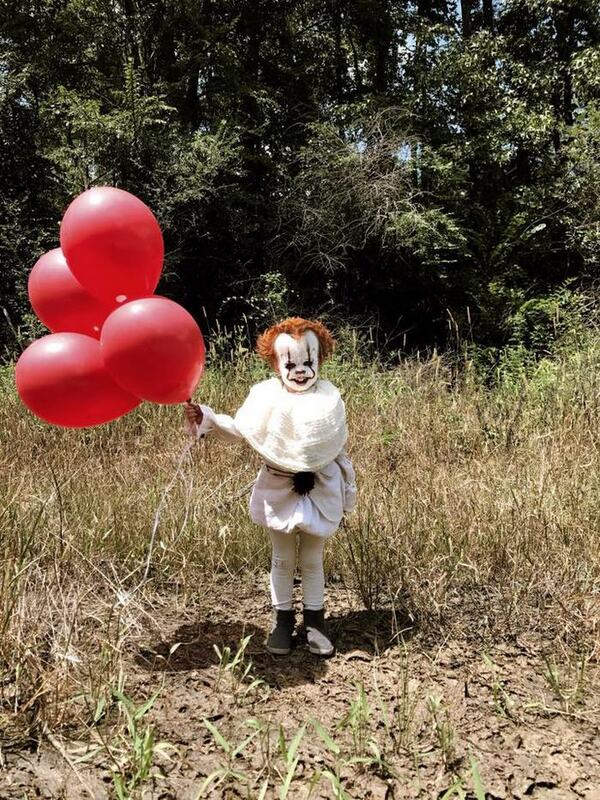 17-Year-Old Does An “It”-Themed Photoshoot With His Baby Brother, And It Will Give You Nightmares | SAYWHAAATTT?! 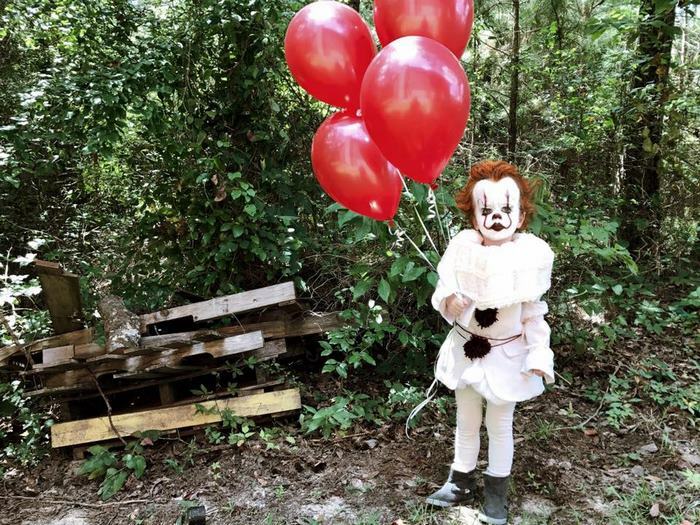 17-Year-Old Does An “It”-Themed Photoshoot With His Baby Brother, And It Will Give You Nightmares – SAYWHAAATTT?! 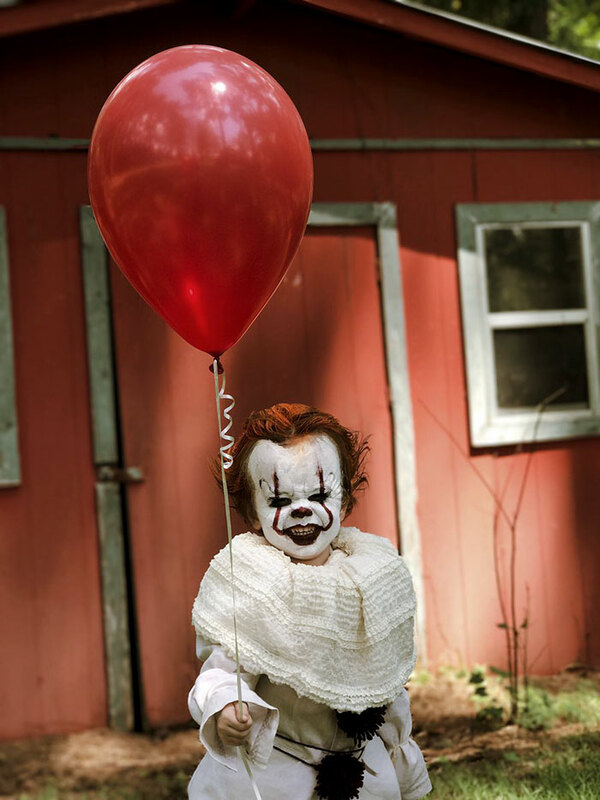 Twisted clowns terrify a lot of children, but twisted child clowns easily petrify most adults, too. 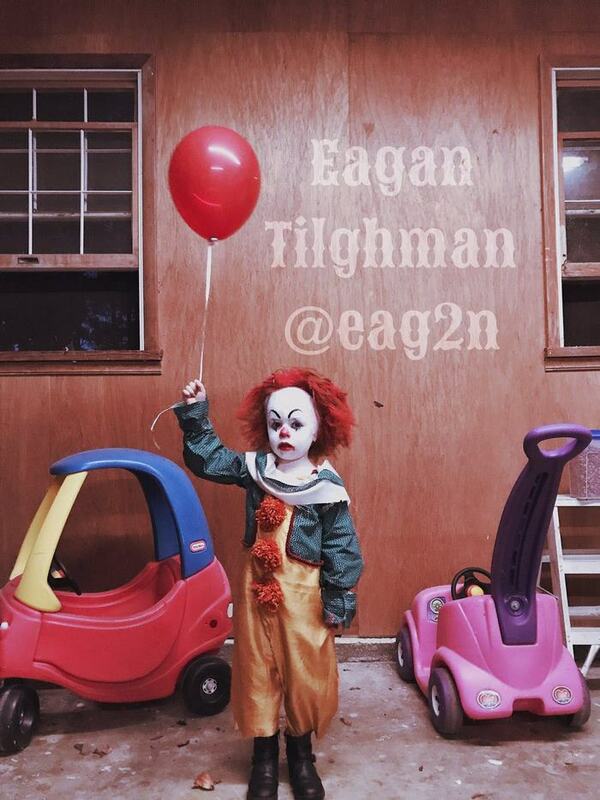 17-year-old Mississippi photographer Eagan Tilghman has released pictures of a creative photoshoot he did with his 3-year-old brother Louie, and the results look nightmarishly realistic. 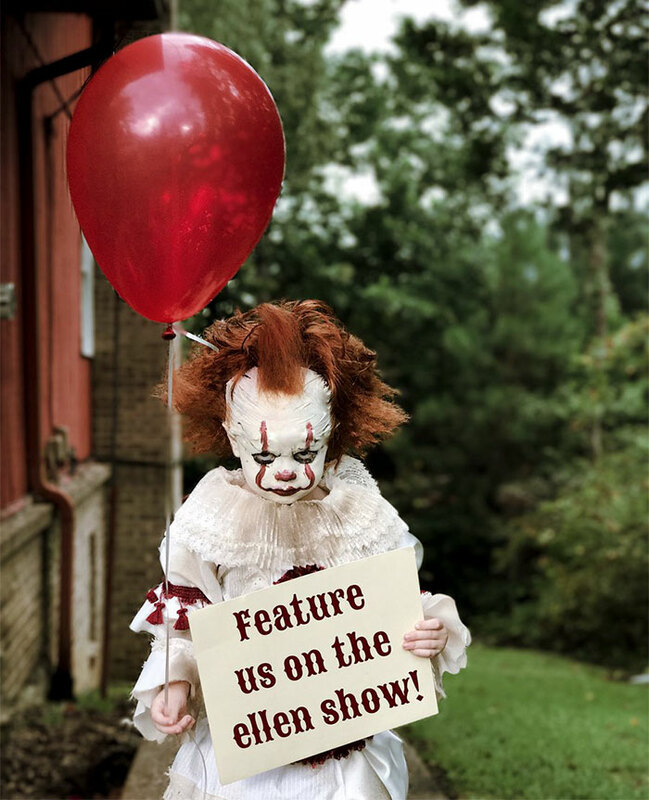 Eagan dressed Louie up as Pennywise from Stephen King’s “It”. 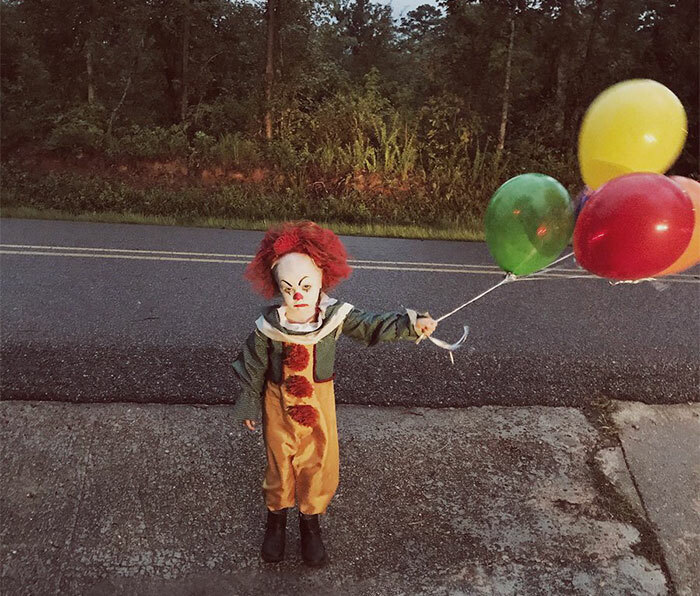 The 17-year-old did everything himself, including makeup and creating the chilling costume. 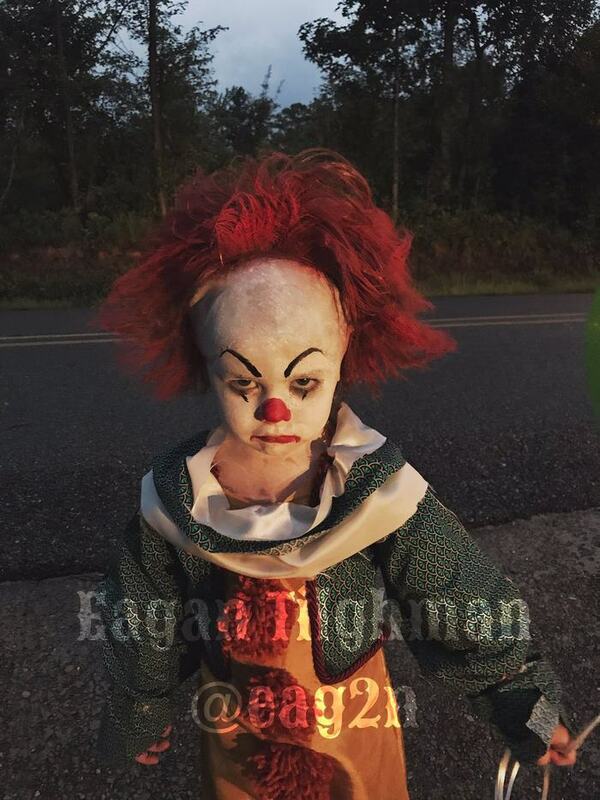 Everything was so well produced, even Andy Muschietti, the director for the upcoming movie remake of “It”, appreciated Eagan’s Instagram post with a like.